What should an investor do if a family member’s fee bill is missing? 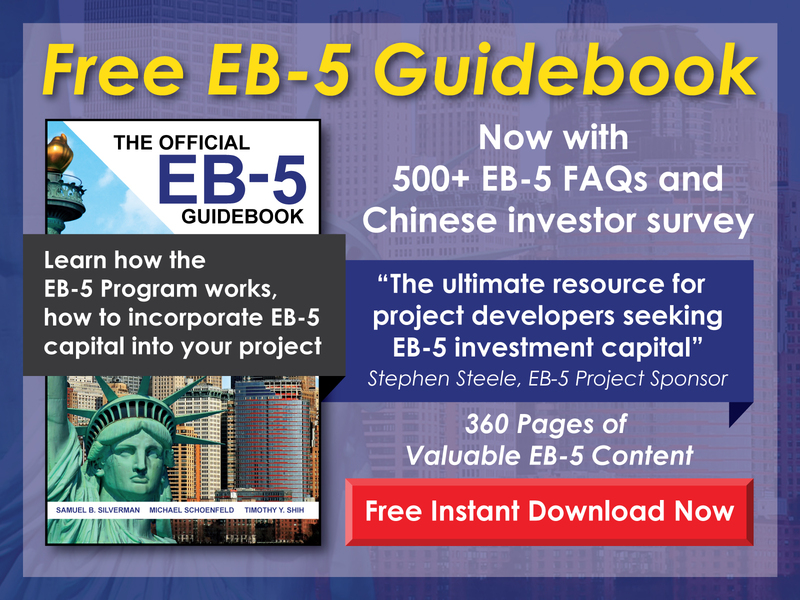 Free EB-5 Evaluation What should an investor do if a family member’s fee bill is missing? 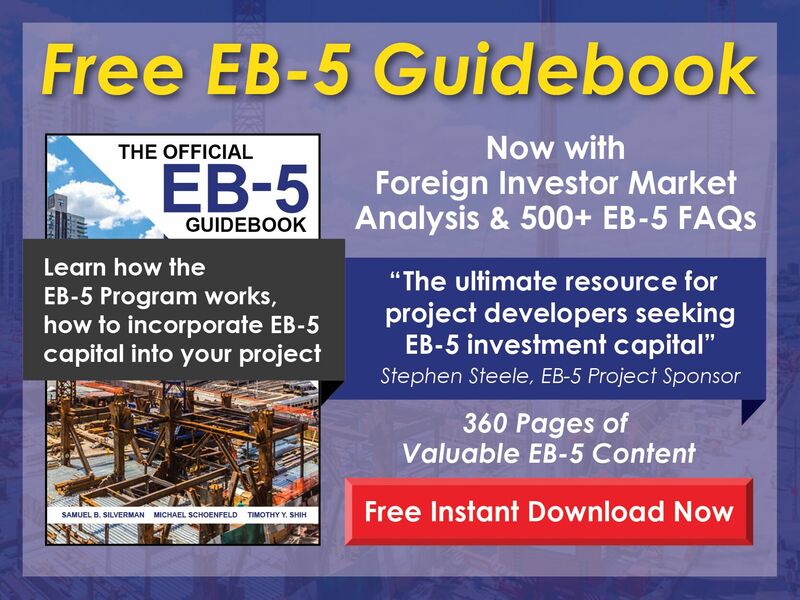 If a fee bill is missing for one family member and not others, the investor or his/her attorney should contact the National Visa Center (NVC) immediately. Typically, the NVC issues fee bills within days of a request. In the meantime, it makes sense to continue processing the other family members’ paperwork.